We love 1970’s when jazz was blended with funk, soul and rock. Record production boomed, musicianship and artistry ruled the music industry. SomehowJazz is an online jazz radio that keeps the spirit of those times alive. 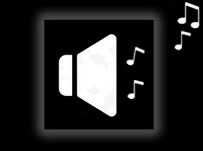 SomehowJazz features high bitrates up to 320 kbps but the higher bitrate streaming is not the only reason why SomehowJazz is an audiophile quality jazz radio. Some people ask why they should subscribe to SomehowJazz in a world full of open sources and streaming channels. We have the answer. SomehowJazz is the conjunction of right music and audiophile quality sound. For the full experience of Radio SomehowJazz, make a MONTHLY subscription and enjoy the first month free. After 30 days, you can decide to keep or deactivate your membership. YEARLY subscribers save $20 and get a V-tuner access as well. Subscribe now. It’s based on the music style of Jazz Radio SomehowJazz. 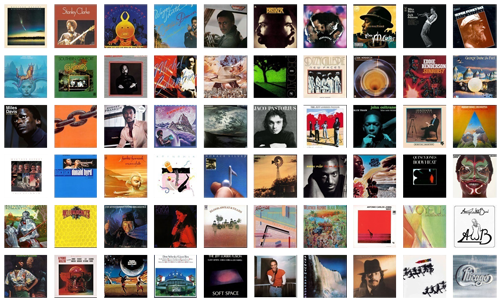 Favorites from jazz funk, jazz fusion and other contemporary genres of jazz. Not your garden variety, run of the mill jazz. Artists and selections from A to Z with rare cuts added in here and there. This is SOMEHOWJAZZ! 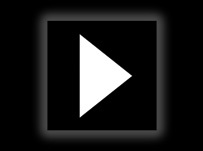 Great selection of different jazz genres, which is not comparable to any other station. I can listen for hours discovering many new unknown songs. Real great work guys. about our music style and sound quality. Enjoy!